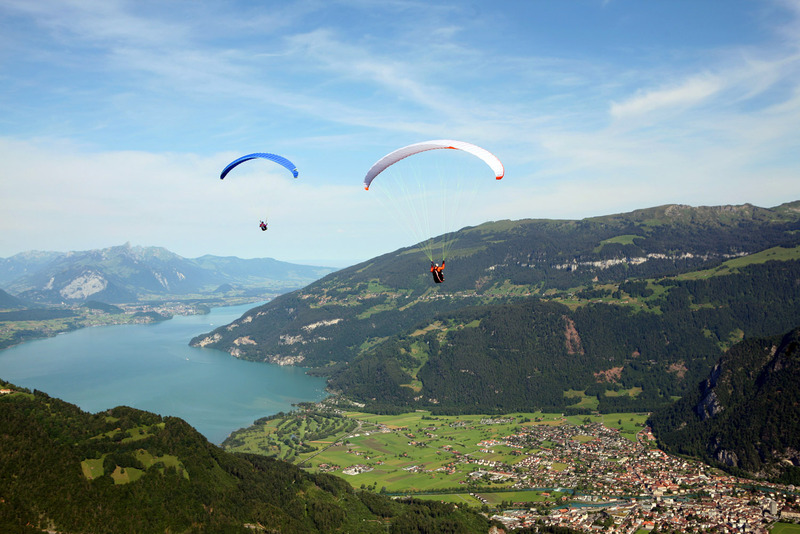 Interlaken - Switzerland's adventure capital. 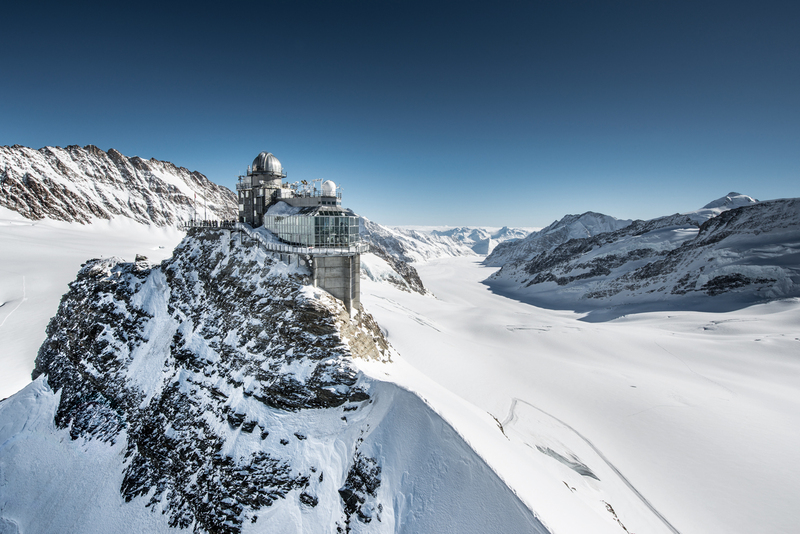 Jungfraujoch, also known as 'Top of Europe'. 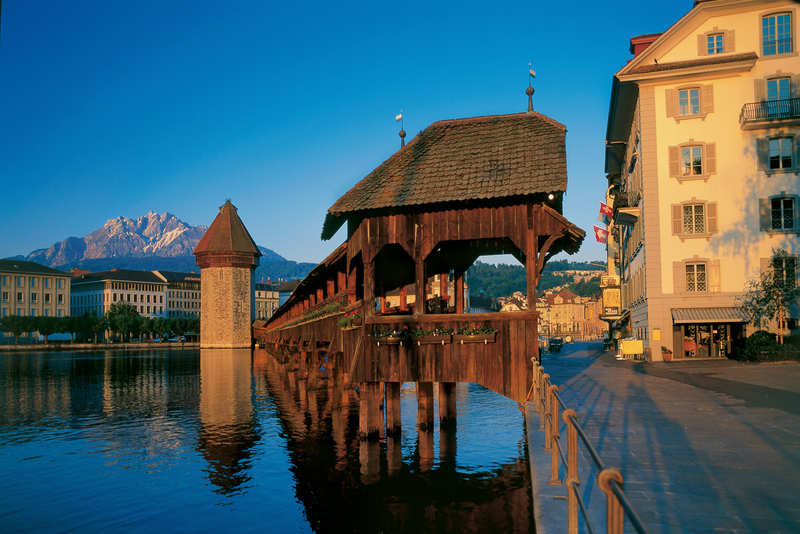 Luzern - home to the iconic Chapel Bridge. 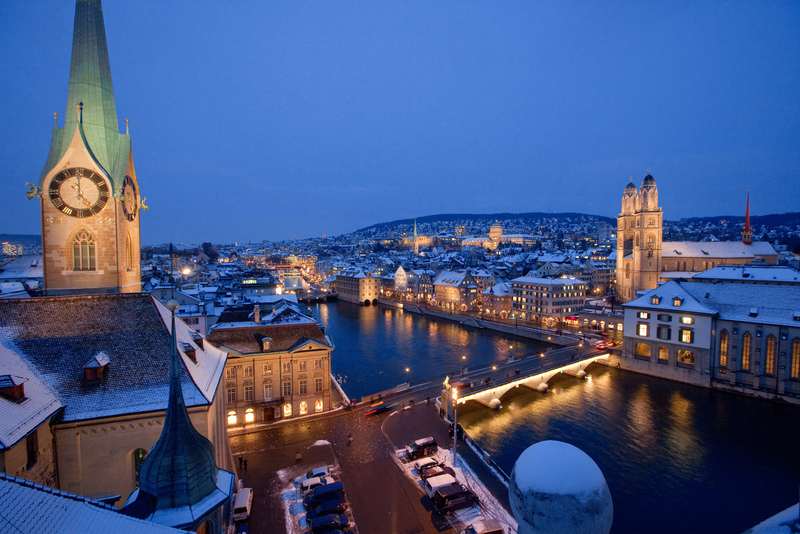 Zurich transforms into a winter wonderland. The first-timer's guide to Switzerland. 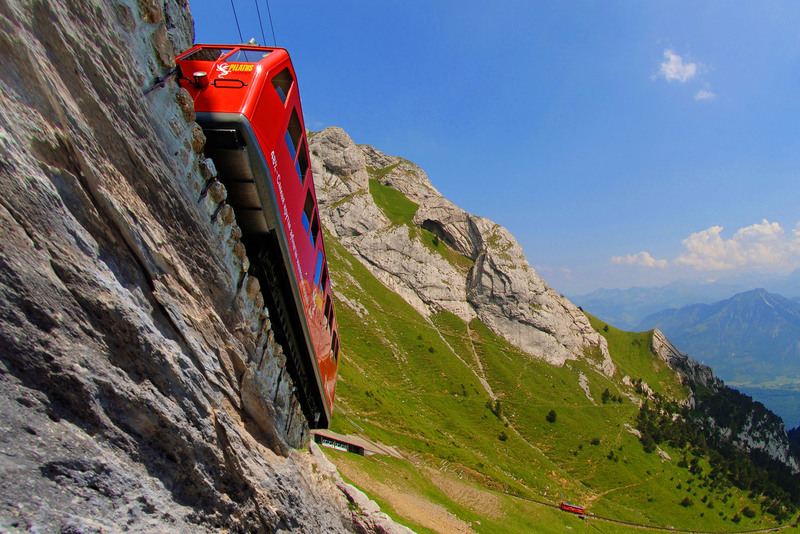 Mount Pilatus - the word's steepest cogwheel railway. 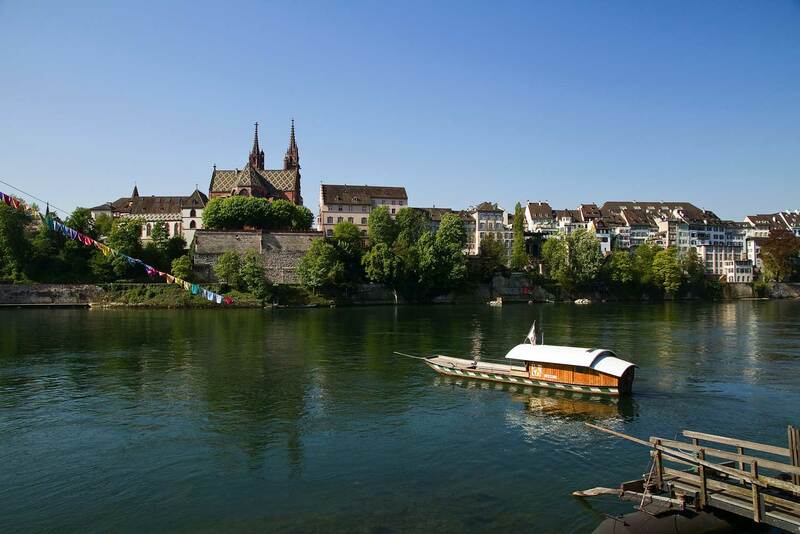 Basel - the country's art, history and cruise hub. Switzerland has long been famed for its majestic snow-capped mountains and lush rolling hills, contrasting its title as the ultra modern ‘banking capital of the world’. But with so many quaint villages and scenic vistas to see, it can be a daunting task of narrowing down the itinerary for any first-time visitor. 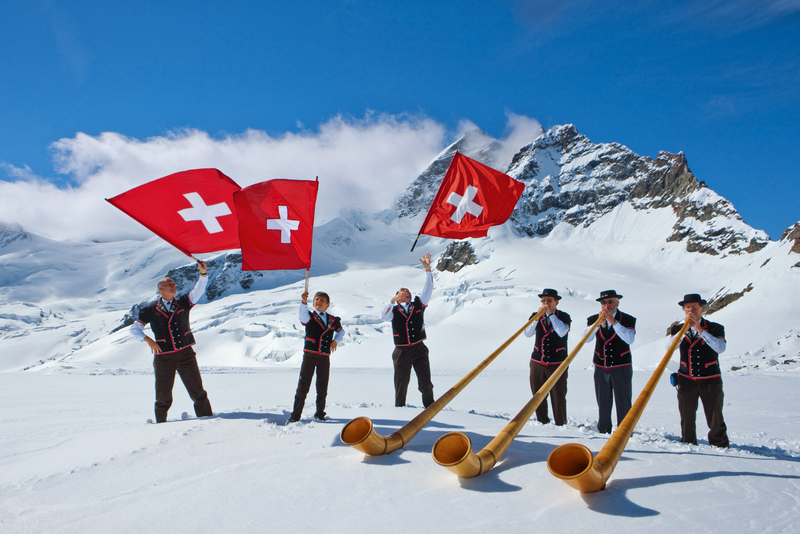 Here we sum up Switzerland in this five-minute travel guide, with all the must-see and do’s. 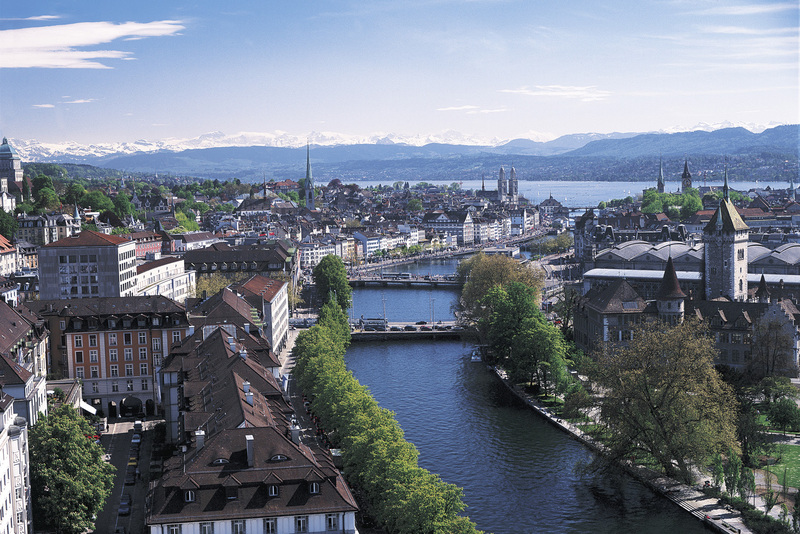 Zurich’s cosmopolitan make-up is where most large banks and companies are head quartered. Contrasting that corporate front, a myriad of shops, bars, cafes and restaurants inject colour and vibrancy into this lakeside metropolis. About an hour’s train ride west of Zurich is this international cruise hub. 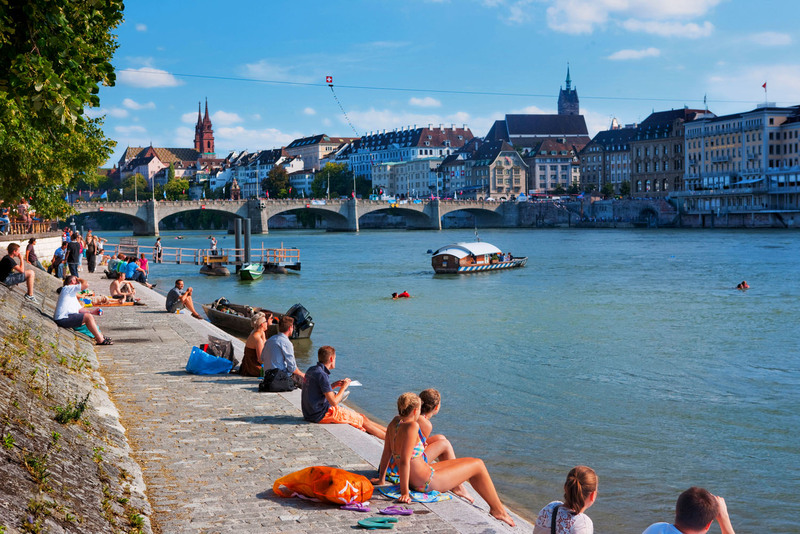 Basel borders France and Germany and is divided by the River Rhine. A highlight for travellers during summer is swimming along the river while bar-hopping (while drinking responsibly, of course). Make time to explore Basel’s famed art and history. An hour’s train ride south of Zurich is the stunning city of Luzern, home to the iconic Chapel Bridge. Where history meets festivals, this unmissable city is also the start and/or end of the iconic train and cruise panoramic experience with Wilhelm Tell Express. 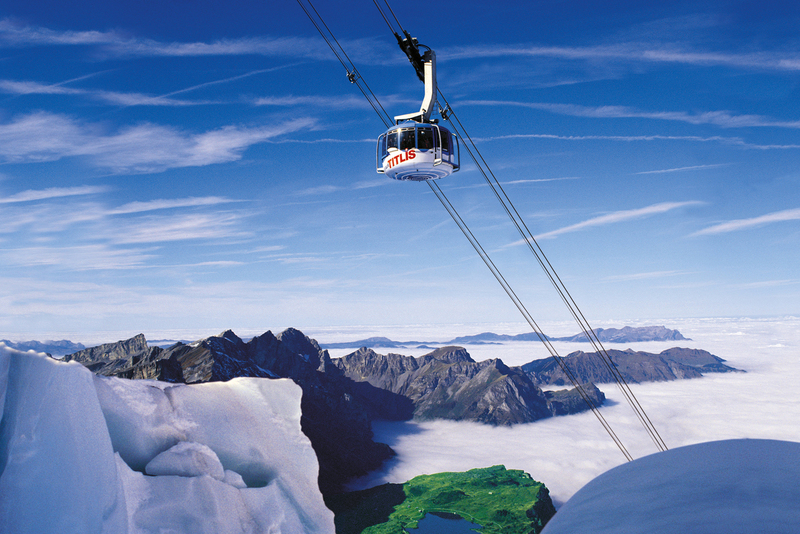 Around the corner from Luzern city is the family-friendly Mount Pilatus, equipped with a rope park and summer toboggan run. Slightly further afield is Mount Titlis, home to Europe’s longest suspension bridge. Both mountains offer jaw-dropping panoramic views of the region. A mecca for adrenalin junkies, Interlaken is where all sorts of high-adventure activities are found, be it mountain or water related. For those who’d rather keep their feet firmly on the ground and soak up the scenery, picturesque hiking trails abound. Home to Europe’s highest railway station, Jungfraujoch offers an unforgettable journey through the towering Eiger and Mönch mountains. 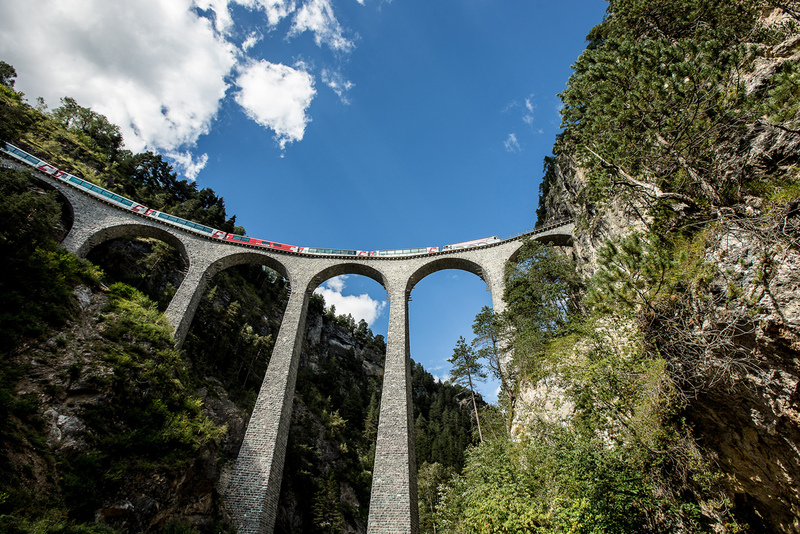 Visitors will also enjoy the Alpine Sensation – a remarkable tunnel that documents in great detail, the history of the world’s highest railway service. The best way to explore Switzerland is with the highly efficient Swiss Pass. Holders of this pass have access to all trains (including panoramic trains), buses and boats as well as entry to more than 470 museums across the country. 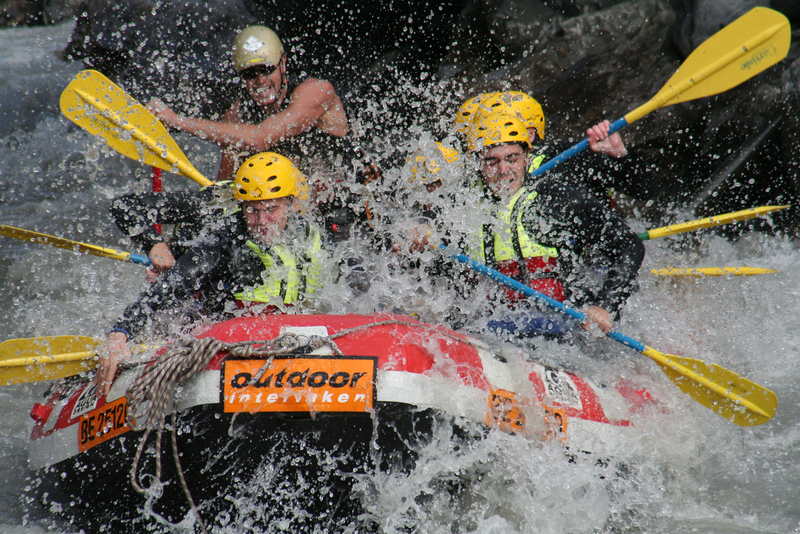 Also, holders are entitled to 50 percent off mountain rails, and children under 16 years old travel for free. Bonus for families! For more information on Switzerland visit myswitzerland.com; for personalised holiday packages visit the Switzerland Travel Centre at www.stc.co.uk; and to find out more about the Swiss Pass, head to myswitzerland.com/rail. Thanks for your response – don’t forget to enter it into the competition via the link above.